Yes. You can relax. We've got you covered. We pride ourselves on the quality and service we provide to our clients. 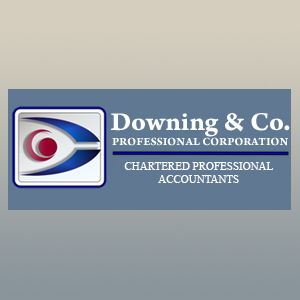 Downing & Co. Professional Corporation is a public accounting firm located in Carp, Ontario. We provide a wide range of accounting, tax and business consulting services to individuals and corporations in the Ottawa and Western Quebec regions. Our clients include small to medium sized owner managed businesses in a wide range of fields including construction, consulting, technology, and professional services. John graduated from Concordia University in 1983. He obtained his professional designation as a Chartered Accountant in 1986 and was a partner of a local firm from 1990 to 2010. 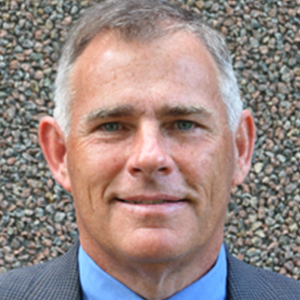 John is a member of the Canadian Tax Foundation and has completed the CICA in-depth tax program. On March 10, 2010, Downing & Co. Professional Corporation was established. The corporation concentrates its practice in taxation, focusing on income tax strategies, planning and compliance for individuals, estates, partnerships and corporations. 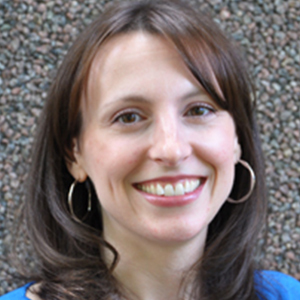 Tanya Ridgway-Reinke graduated from the University of Ottawa in 2000 and obtained her professional designation as a Chartered Accountant in 2004. 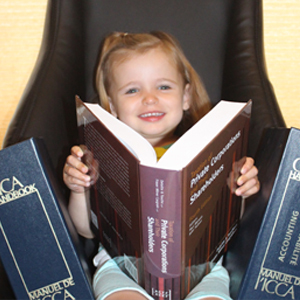 She is a member of the Canadian Tax Foundation and has completed the CICA in-depth tax program. Tanya has over 15 years experience providing professional accounting and tax services to individuals and small to medium sized owner-managed businesses. 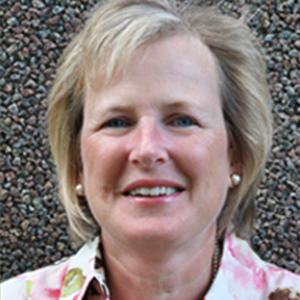 Carol Pelger-Downing graduated from Carleton University in 1982 and obtained her professional designation as a Chartered Accountant in 1986. Carol has more than 25 years of experience in the financial, high tech and professional services business sectors including being directly responsible for running the accounting department of a local environmental consulting firm for over 10 years. review or audit of financial statements to provide independent assurance on the fair presentation of such financial information. compiling future oriented financial information, cash flow and budgeting analysis, financing proposals and negotiations, personal, financial and retirement planning, wealth management and estate planning, family trusts, business plans. To learn more about what services we can offer you, please feel free to contact us. 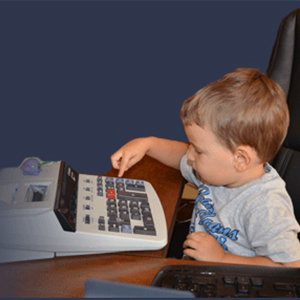 We would be pleased to discuss your personal or business accounting needs.